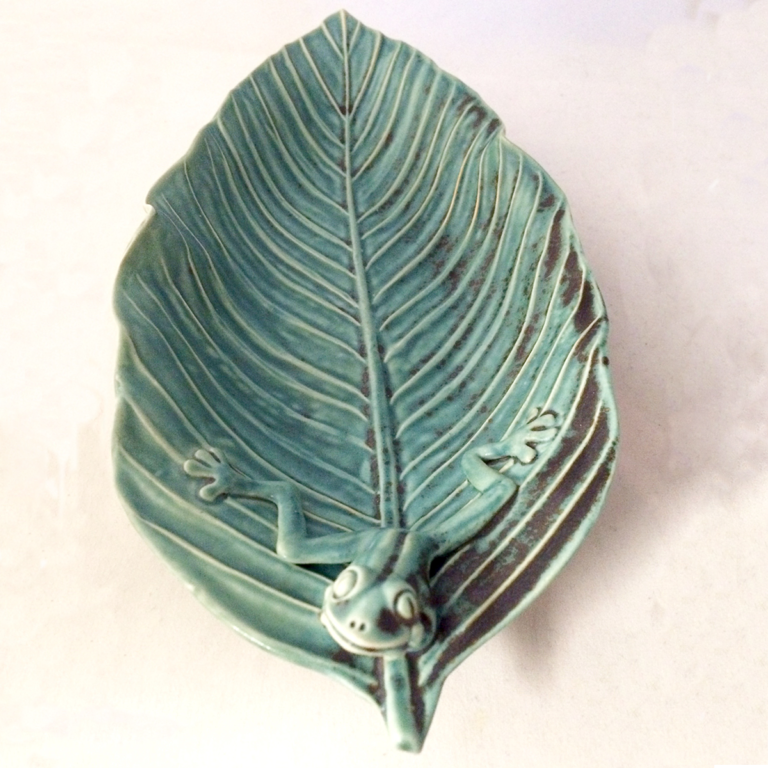 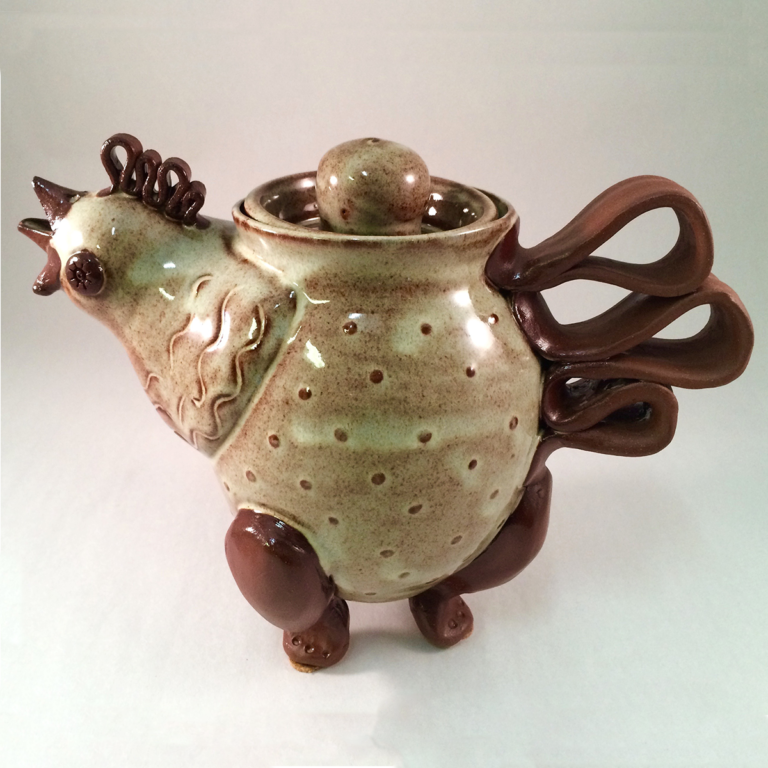 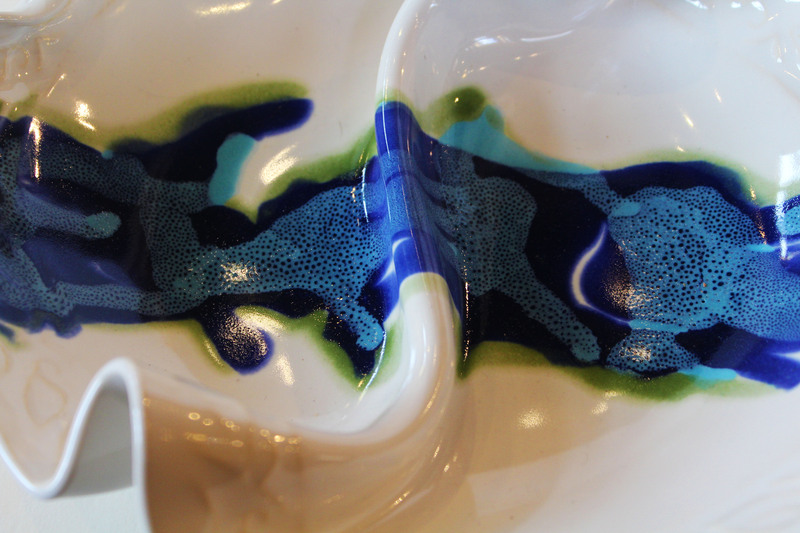 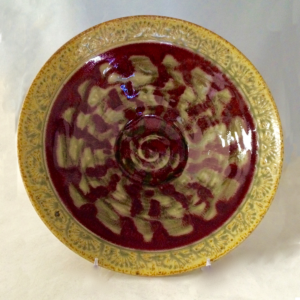 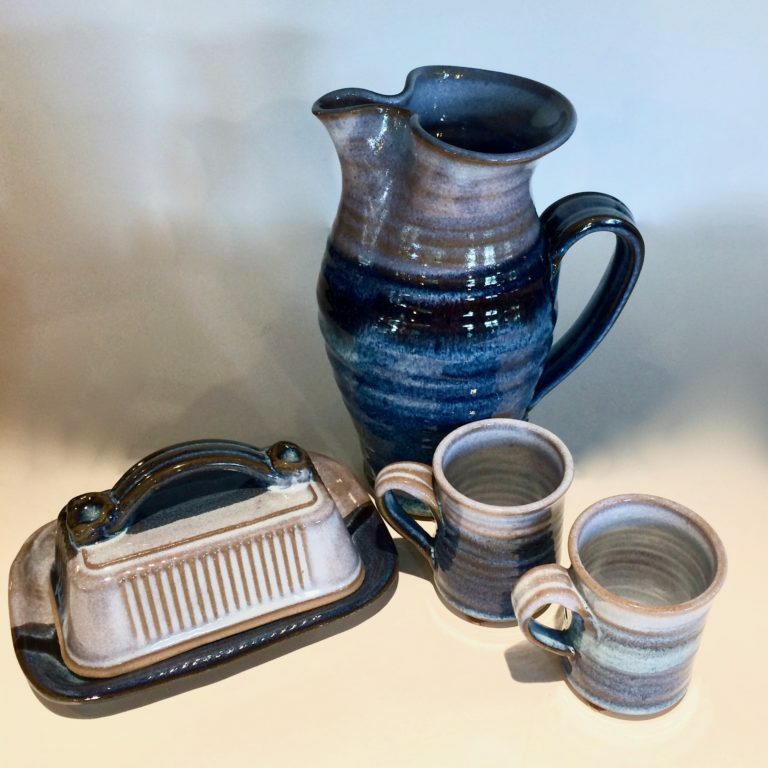 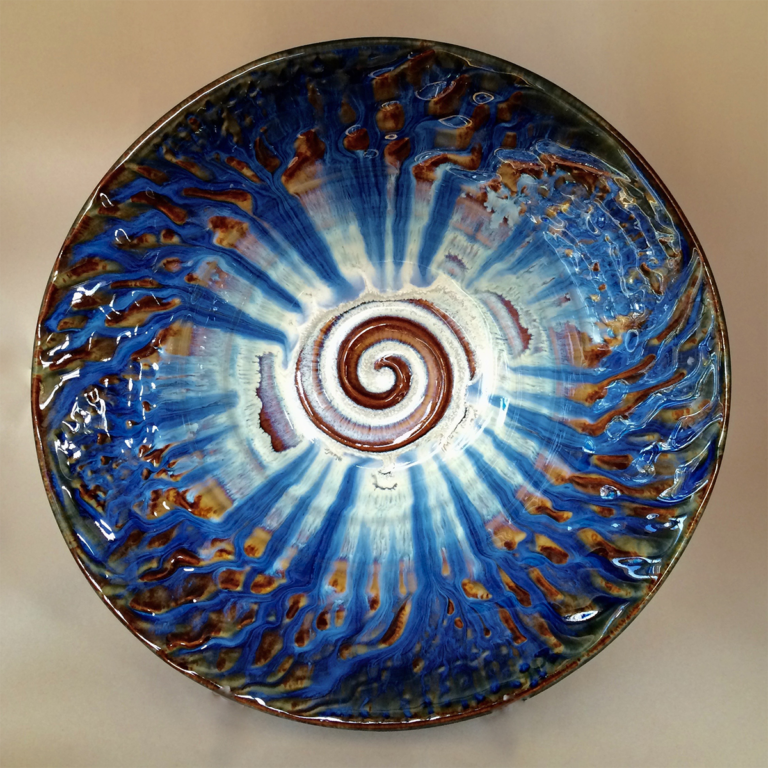 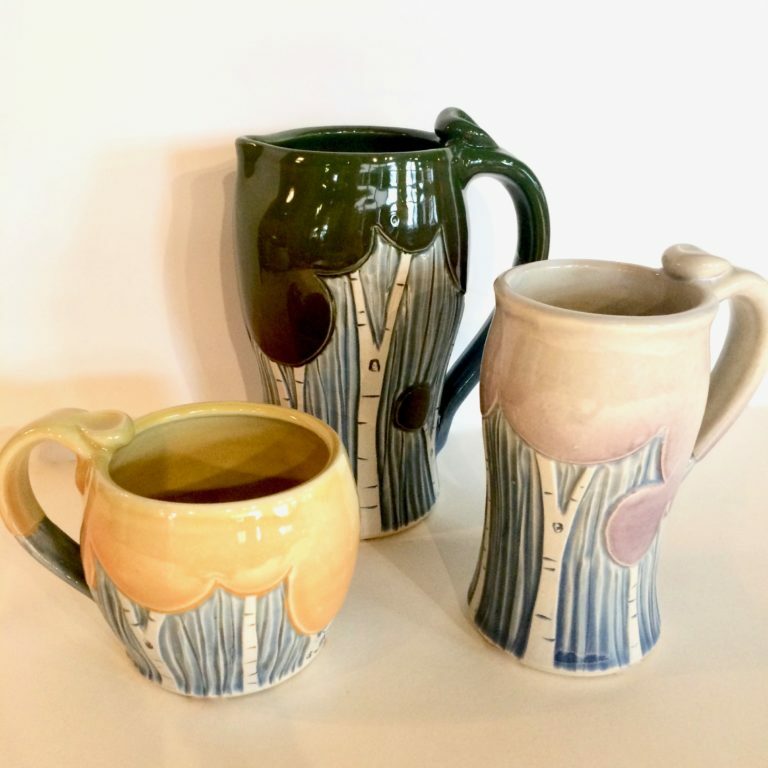 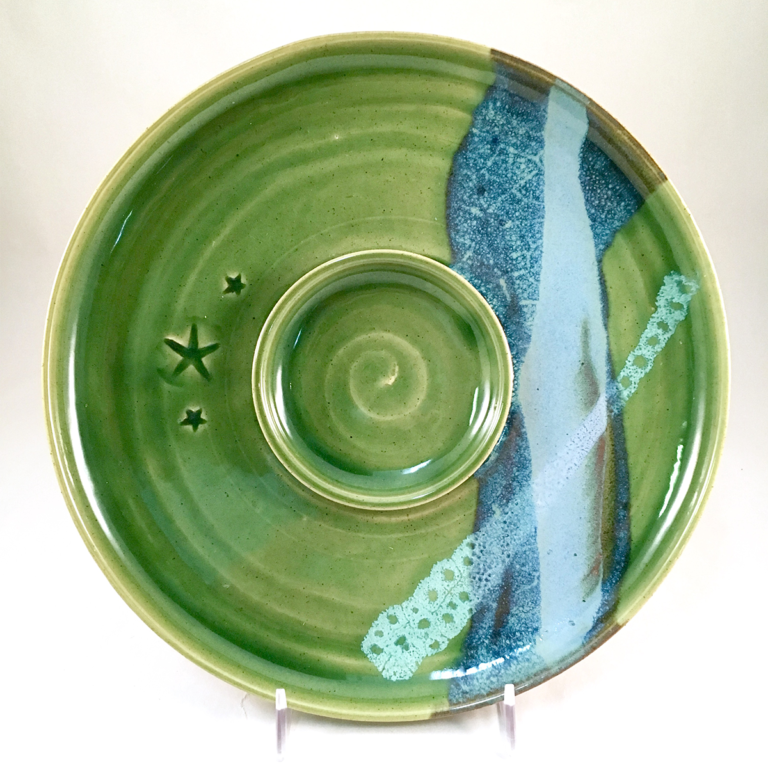 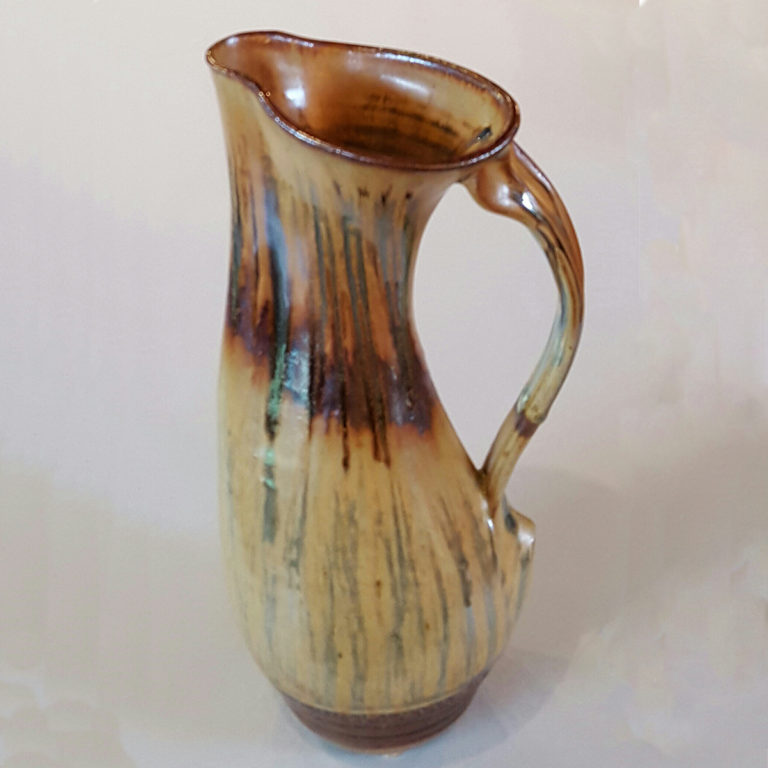 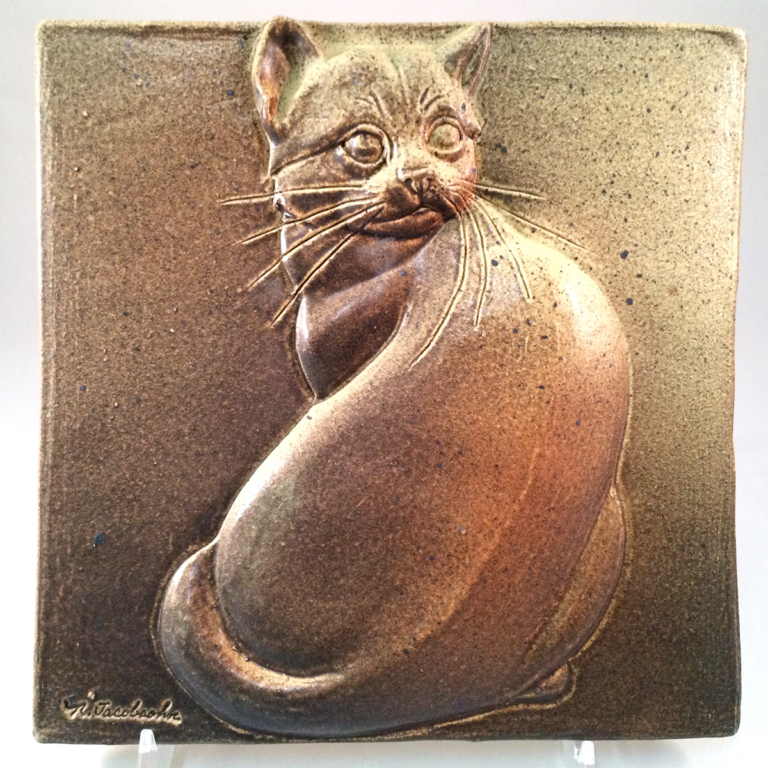 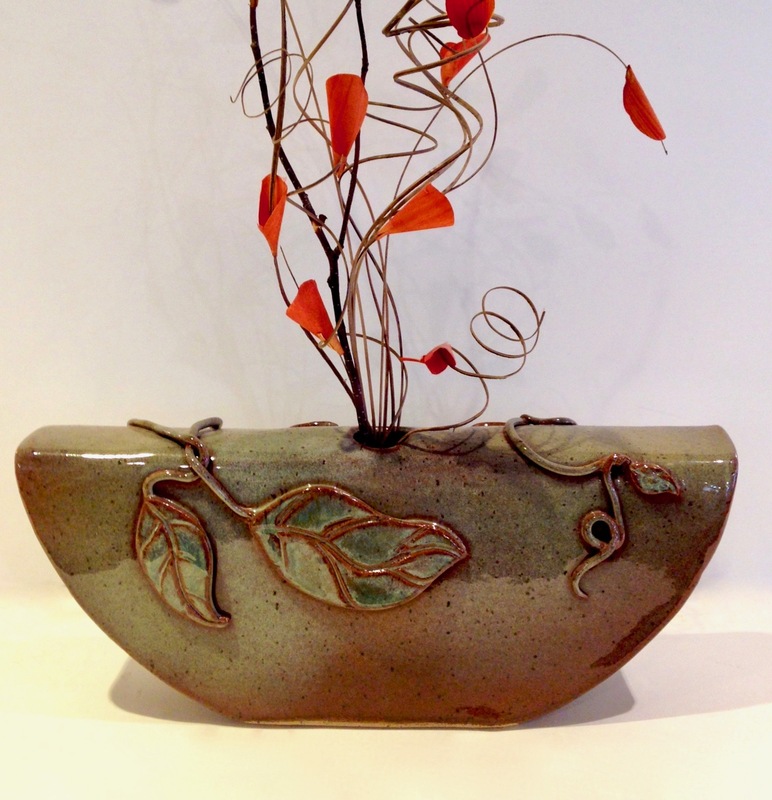 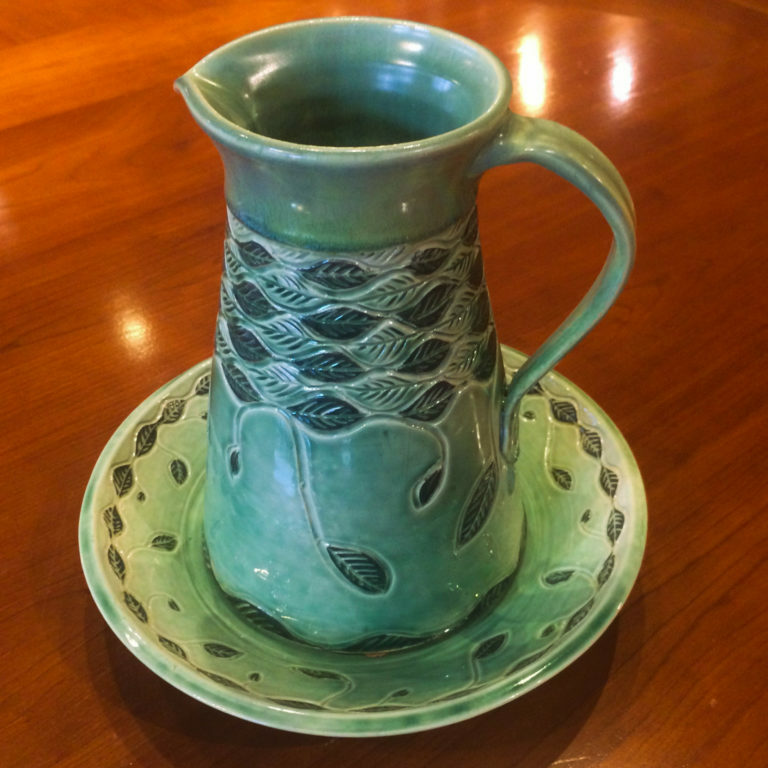 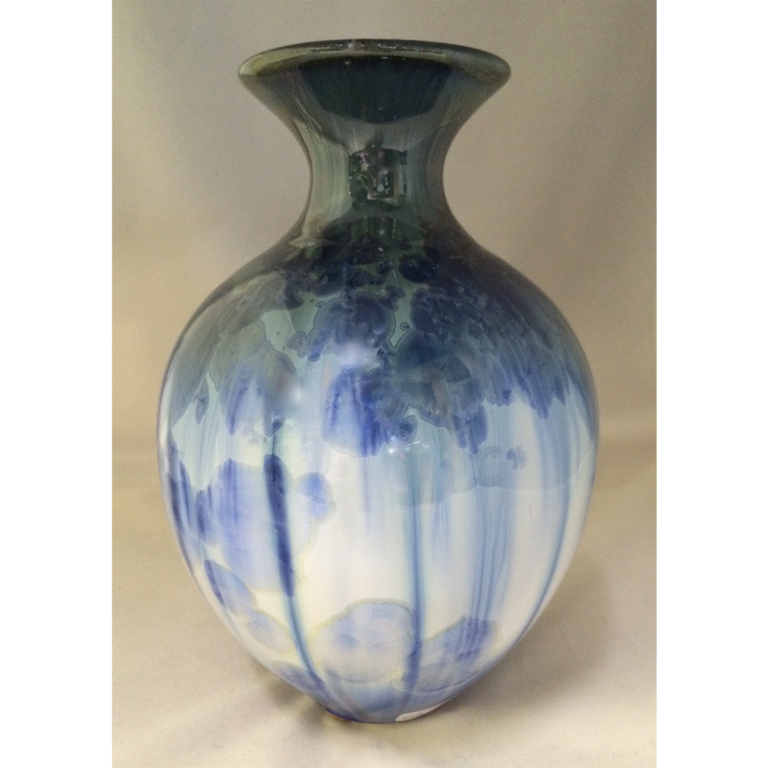 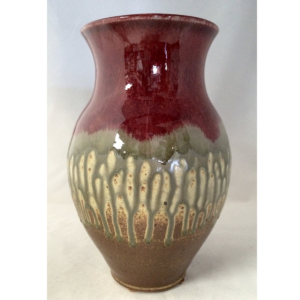 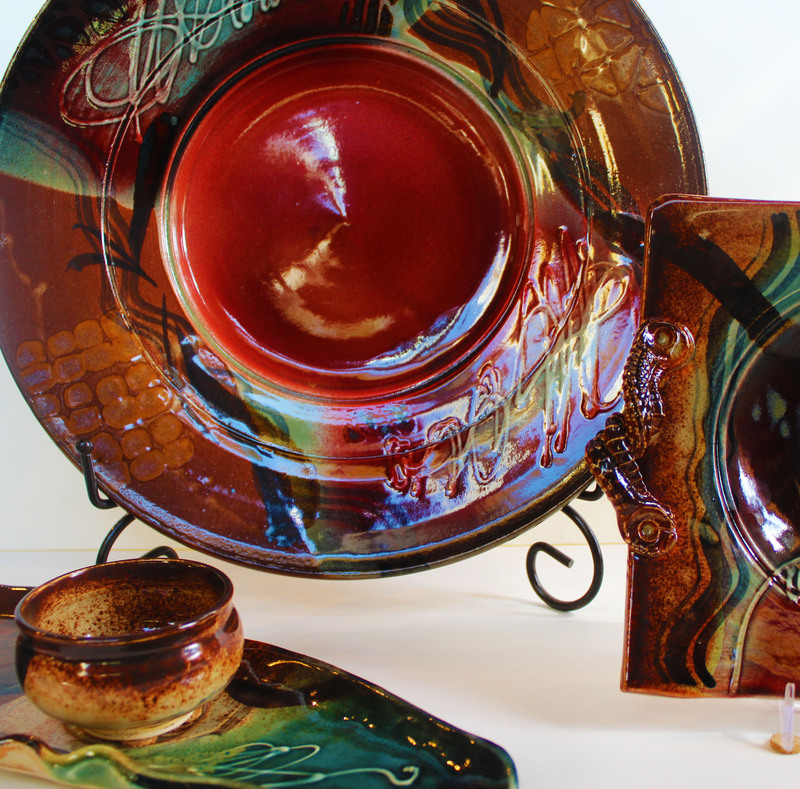 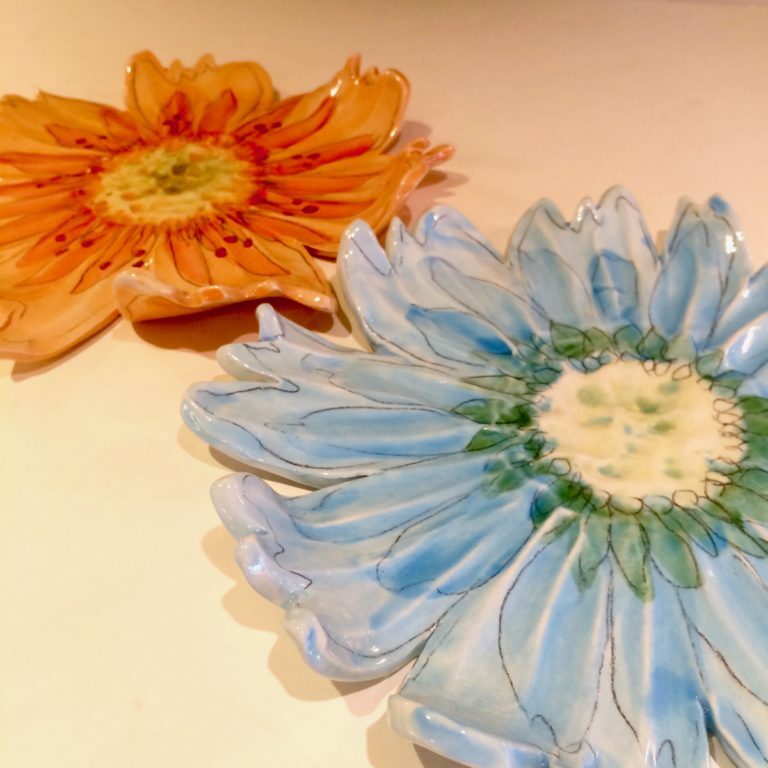 Paul and Sheila Ray are the owners and artists behind Ray Pottery, which is located in Seagrove, North Carolina. 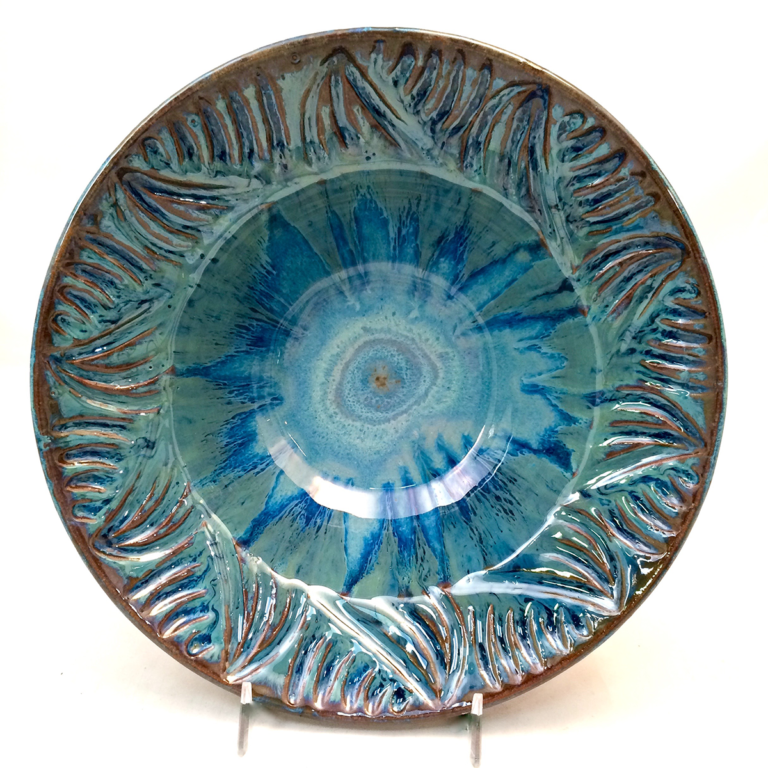 All their work is either thrown on a potters’ wheel, slab built or extruded. 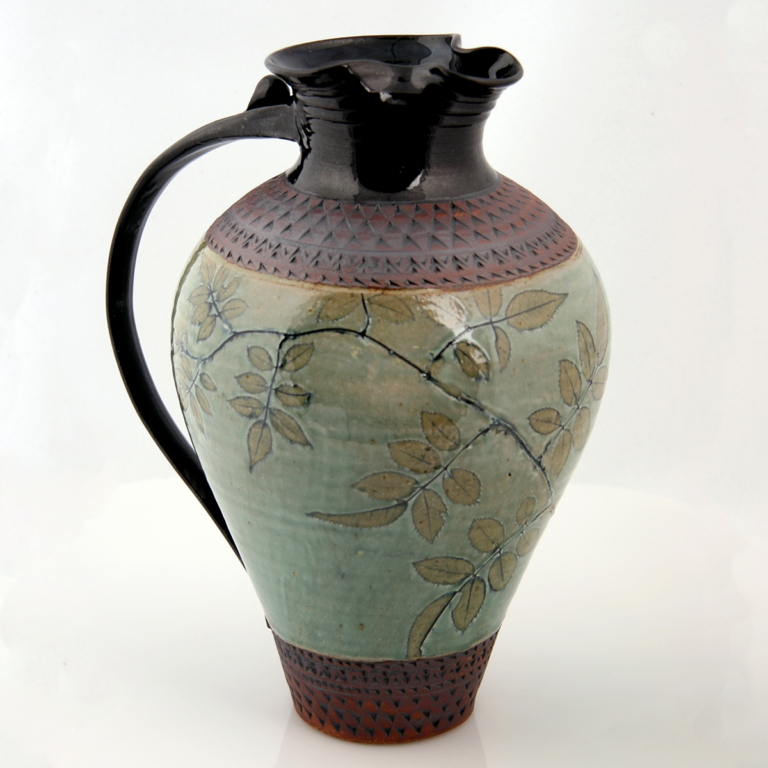 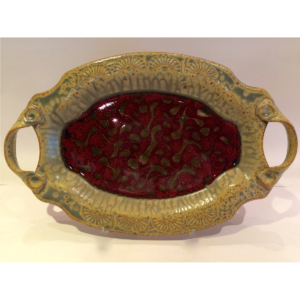 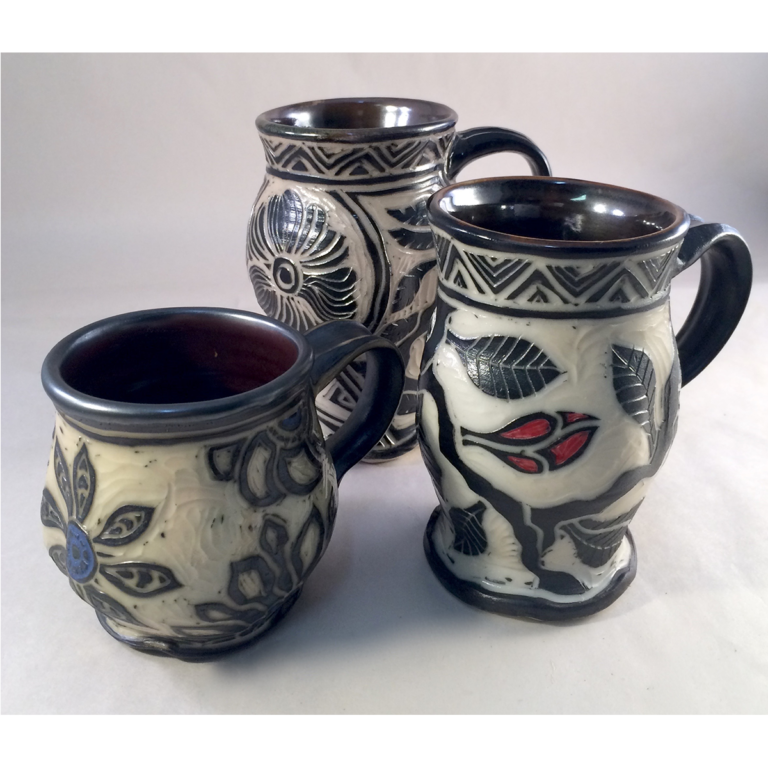 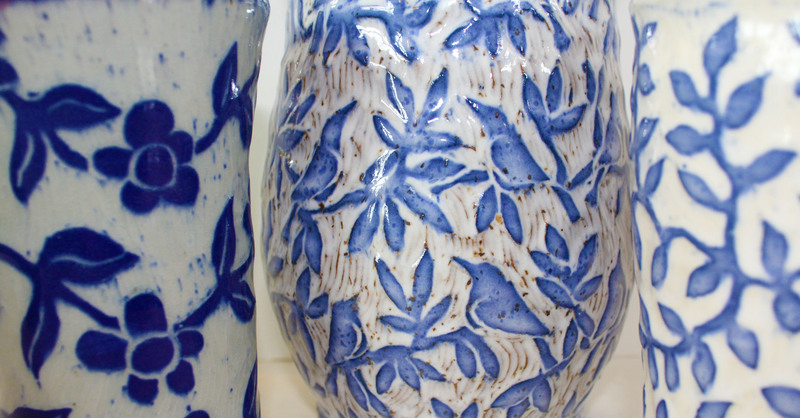 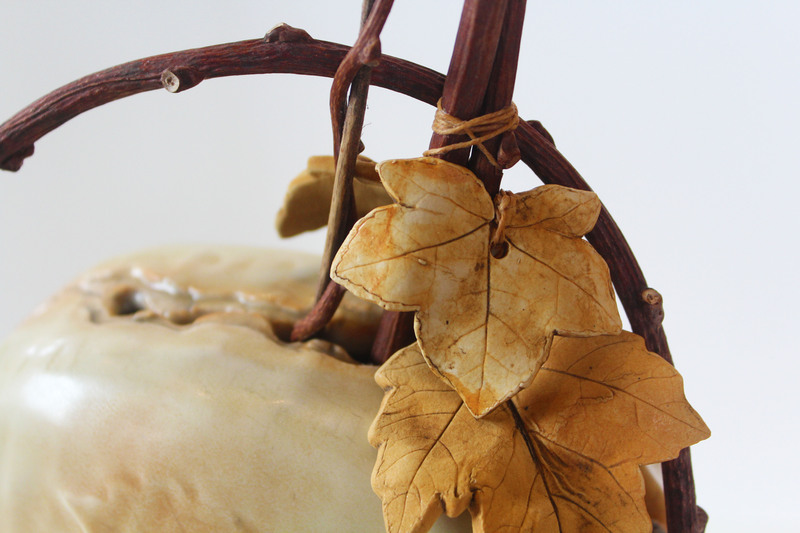 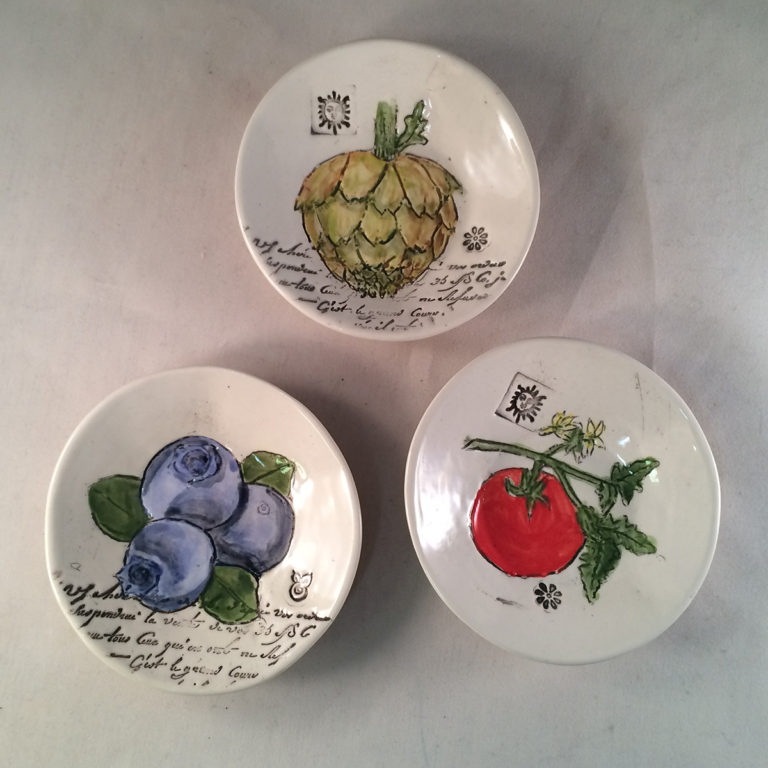 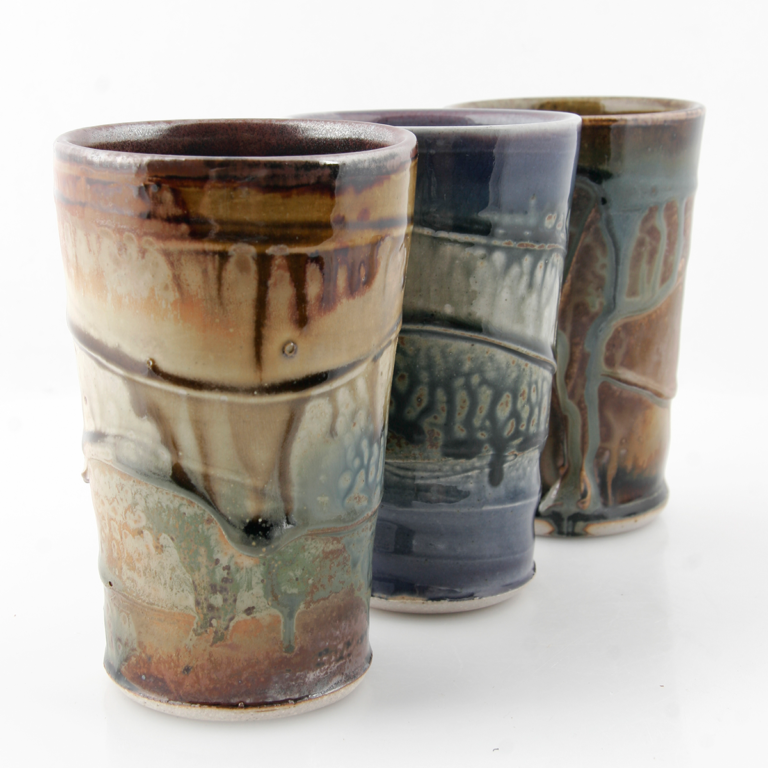 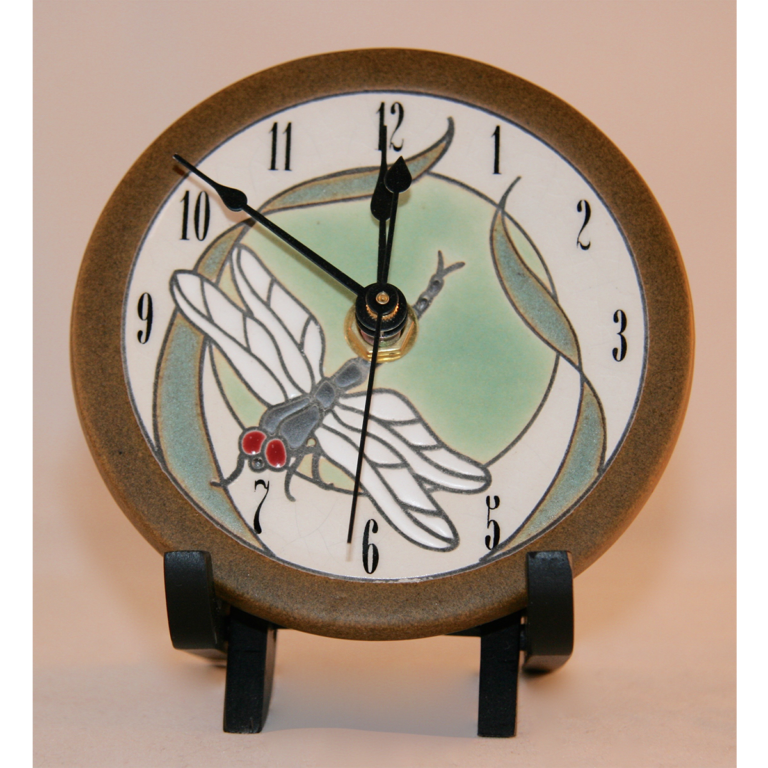 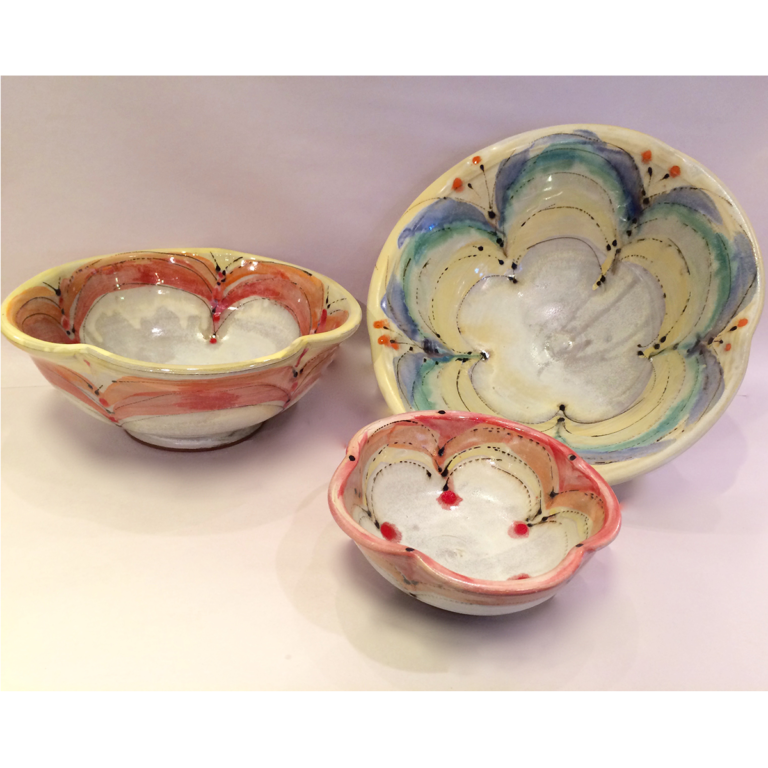 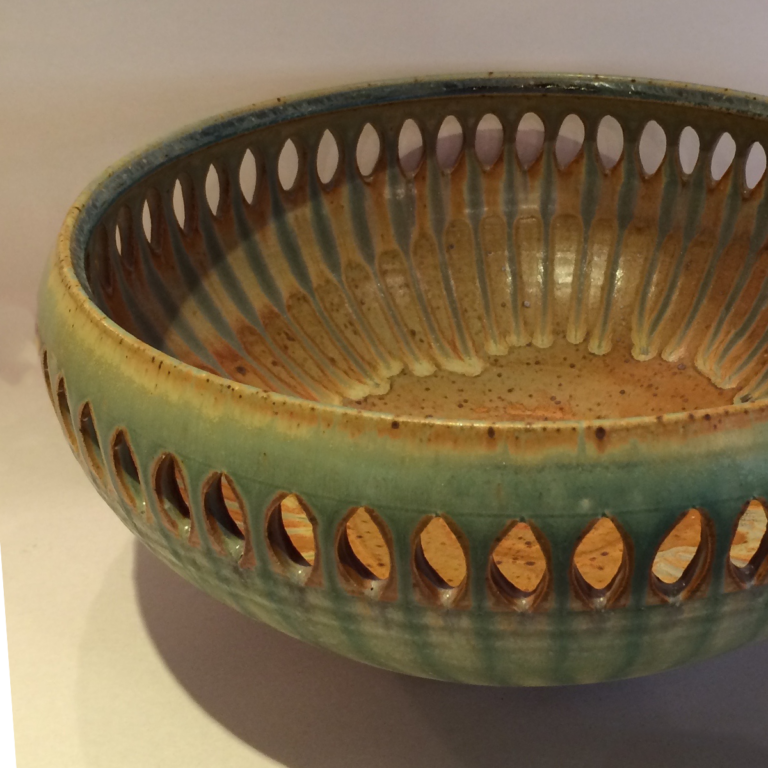 This beautiful stoneware pottery is highly durable as well as fully functional. 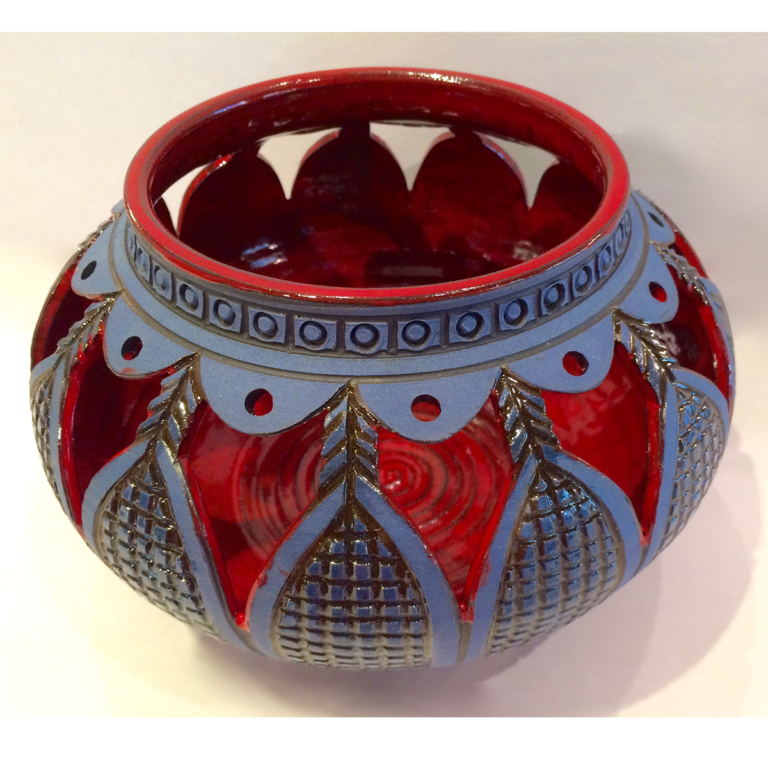 Their popular copper-red glaze is achieved by adding a small amount of copper carbonate which is set against warm earth tones.